I would like to welcome you to our Discovery Cottage Series! This series of specialty cottages, manufactured and marketed by Winton Homes Ltd., have been designed with you in mind! As a third generation family run company, Winton has proudly supplied home & cottage packages to discerning customers for over 30 years! ‘Leaders, Family, Community’…these three pillars have been both our inspiration and aspiration. We believe community is the tie that binds us all together and in doing our part to provide high quality packages at affordable prices we are helping our customers contribute in their own way to this ideal. On behalf of the dedicated team of professionals at Winton Homes, from design to delivery, we will ensure your project becomes a jewel of your community! If you have any questions, please don’t hesitate to get in touch with a member of our team – we’re here to help! Thank you for your interest in Winton’s ‘Discovery Cottage Series’. We would be honoured to be part of your project. 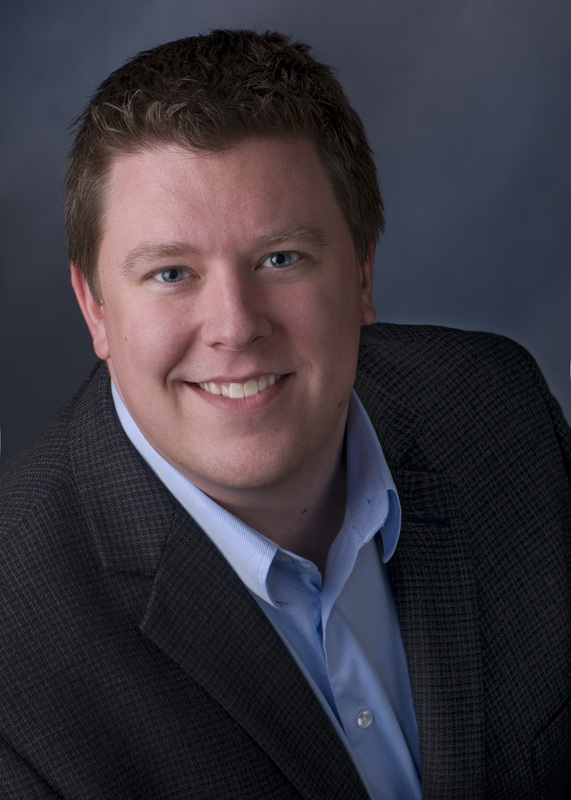 Construction costs are on the rise and work site productivity is on the decline. Code changes require family dwellings to be built to a higher level of energy efficiency than ever before. The time has come to transition to a more efficient building technology to meet these challenges. The team of professionals at Winton Homes & Cottages has the solution for you! 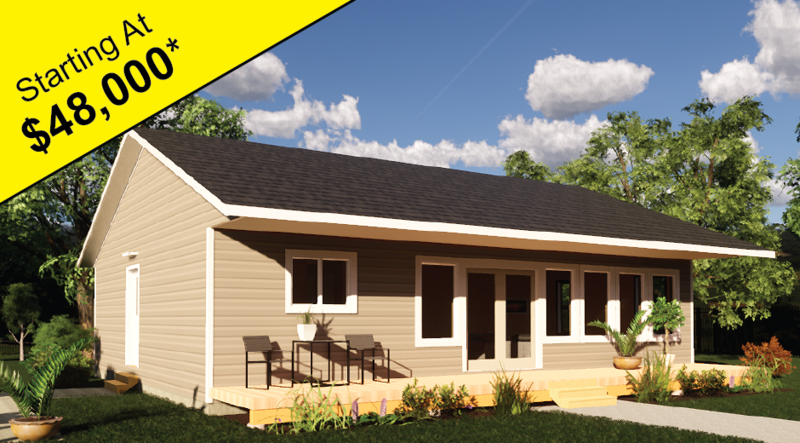 Utilizing proven designs and a state of the art, automated production line, the Discovery Cottages series offers factory framed home & cottage packages that deliver a higher level of precision and ease of assembly. The result is a home or cottage that is faster to construct and less expensive to build than those built with antiquated construction practices. 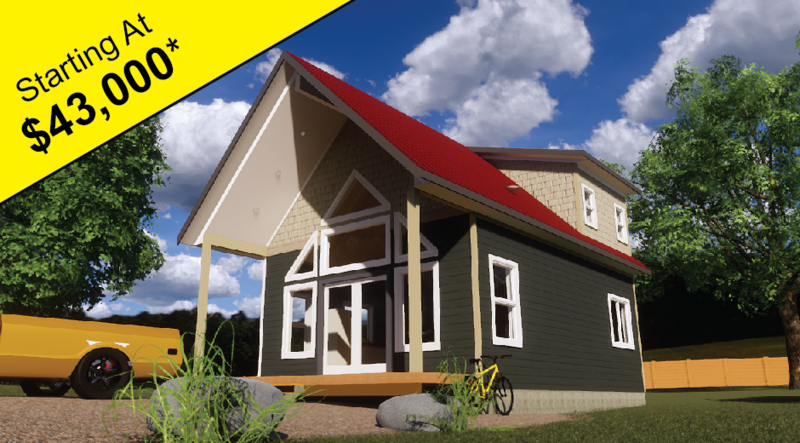 Discovery Cottages – A Better Way to Build! Form follows function! 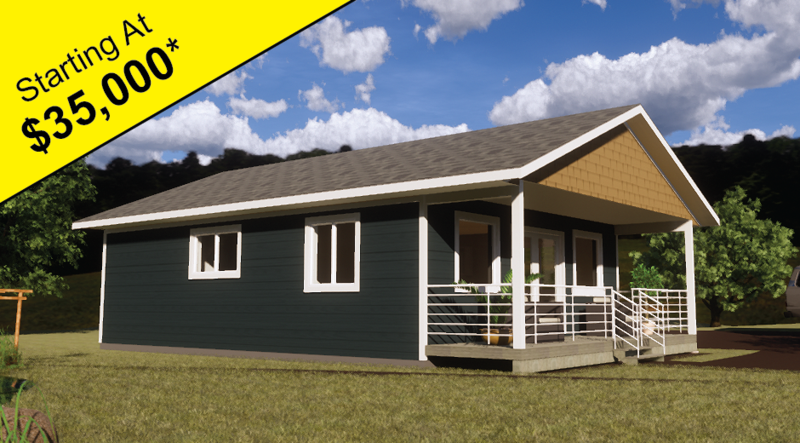 From the optimized building components to the ease of construction, this model is designed to save you money! Offering 768 square feet of living area, two- bedrooms/one-bathroom and a large open concept living area, the Cabot offers incredible value for money. Enjoy the view from your covered deck and take comfort in the fact you built your home away from home in the most cost effective way possible. Don’t let its small foot print fool you! 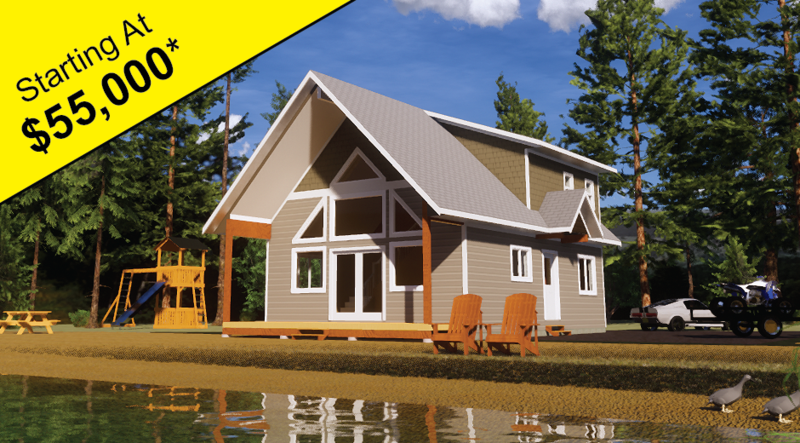 With over 700 square feet of living area, our Caledonia model is an excellent choice when looking for a cost effective cottage with that classic A-frame look. Boasting 20’ high vaulted ceilings, this spacious layout offers an open concept living area with two bedrooms and one bathroom. Perfect for the budget minded consumer looking to build their quaint little get away. A room with a view! Clean lines and unobstructed views is what makes our Cartier model a top pick. Designed to be spacious yet cost effective, this 1200 square foot three-bedroom/two-bathroom layout offers a massive common living area that’s invites the outdoors inside via it’s wall of windows. The large covered deck is a perfect space to enjoy a coffee while watching the sunrise or a glass of wine while watching the sunset. Mid-size layout with massive appeal! 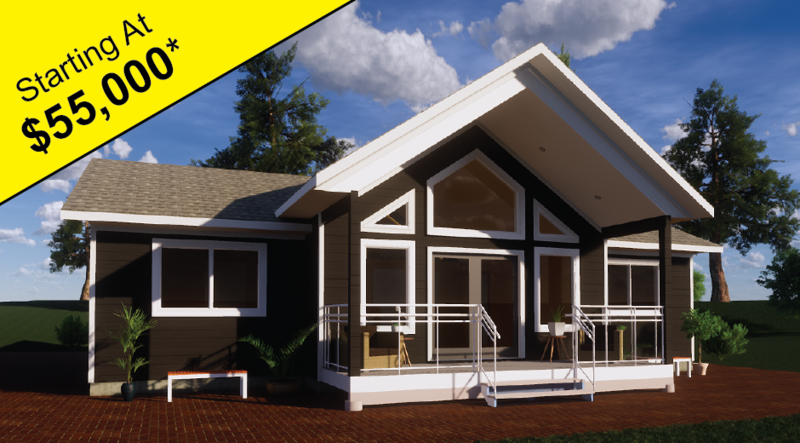 Our Hudson model has consistently remained a top selling design. This three-bedroom/one-bathroom layout, spread out across 1000 square feet of living area, offers enough room for the entire family without feeling crowded. Options for one or two dormers will add another bathroom and a massive walk-in closet transforming the loft area into the master bedroom suite you have always dreamed of. A timeless classic! Soaring ceilings and single story living, make this three-bedroom/two-bathroom design a popular choice. A spacious master bedroom with ensuite, located on the opposing wing to the two other bedrooms ensures privacy and a peaceful night’s sleep. Cooking dinner or accomplishing tasks while interacting with family or guests is a breeze in the large open concept great groom. Build with confidence knowing this classic exterior fits into any urban environment and will continue to do so for the lifetime of the home. Our most popular design! With over 1500 square feet of living area, our Vancouver model has proven itself to be a truly versatile design. Perfectly at home for a lakeside getaway or as a primary residence on your rural property, the Vancouver offers expansive views via the 10 large windows on the massive front rake wall, towering vaulted ceilings, and enough room to entertain several families in the large open concept living area. 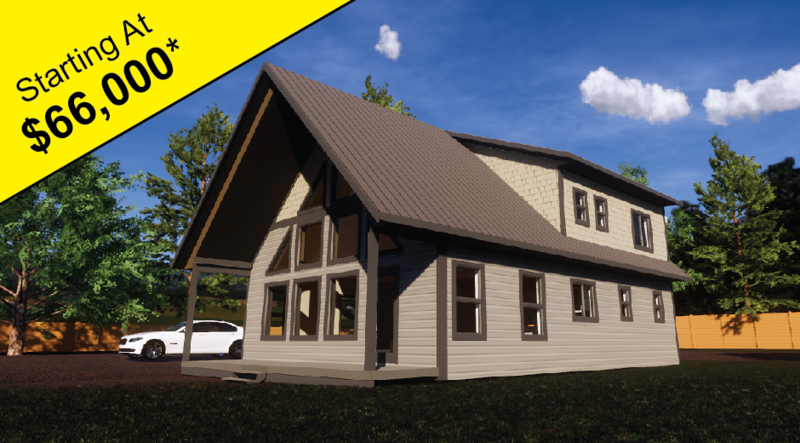 With options of one or two dormers in the loft, the Vancouver can quickly go from a three-bedroom/two-bathroom layout to a 1730 square foot, four-bedroom/two-bathroom layout with a cozy landing off of the loft. With all of these features, it’s easy to see why this is our bestselling model. * Prices subject to change. Advertised pricing are designed for crawl space foundation and includes: framing components, 2x10 floors, pressure treated decks ,vinyl double glazed Low E slider windows, vinyl siding, & shingles.